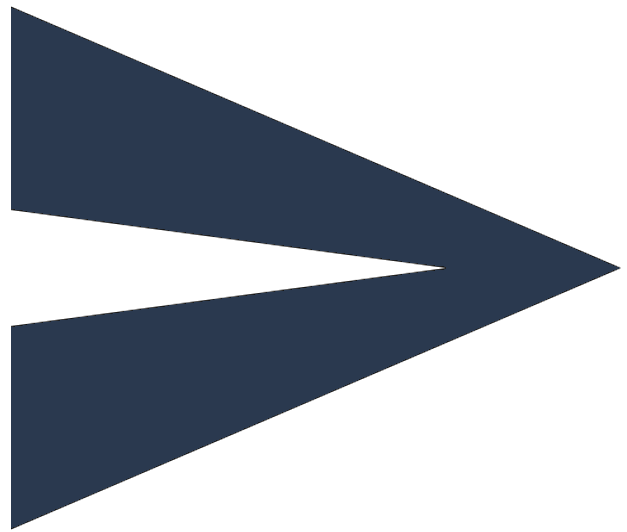 With only a few days left for JEE Mains April 2019, it is time for your sharpen your edge and less about building any new edges. You got to score heavily in the areas of your strength. Now how does one score heavily? JEE Mains April 2019 examination pattern has three sections: Physics, Chemistry, and Mathematics. Each of these sections is equally contributing 30 questions making a total of 90 questions. For every right answer, you are awarded 4 marks and -1 mark for an incorrect attempt. The time allotted will be 180 minutes to complete the entire JEE Mains April 2019 exams. If you look closely, scoring 180+ in JEE Mains boils down to attempting the maximum number of questions in every section with an effective strike rate. Hence, all you need to work upon is your strike rate. You need a combination of speed and accuracy and adopt a smart strategy to secure maximum marks. 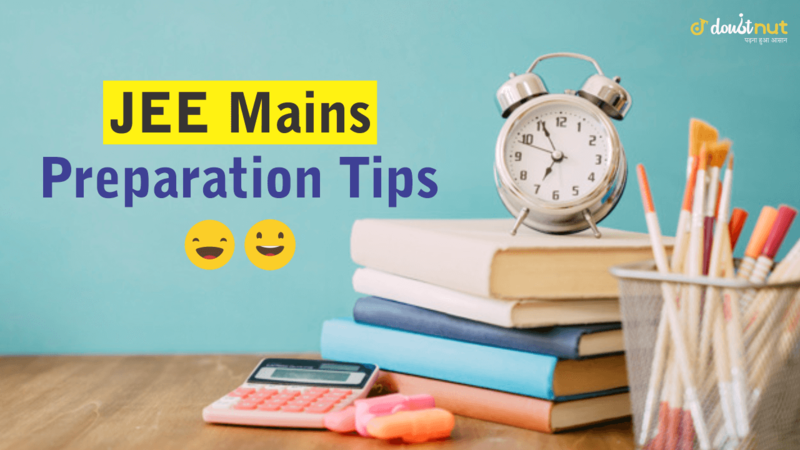 In this article, we have shared some amazing last days study tips, how to revise JEE mains 2019 April? and how to Score 180+ in JEE Main by 15 Days Revision. How to Revise for JEE Mains 2019 April? Proper planning is a must for students to crack JEE Mains 2019. You must prepare a time-table for these final days and strictly follow it. If you don’t know how to prepare a time table then simply create a weekly study schedule. It must include your weekly preparation strategy important formulae & concepts, and previous year question papers. Mock tests are very important as they help students in evaluating their final exam preparation. You must practice more and more mock test to improve your speed and problem-solving proficiency. We have recently released Mock Test Series for engineering aspirants. Solve and attempt as many as a mock test on your laptop or PC with Doubtnut. You can also download the DOUBTNUT App to take JEE Mains Mock Test in your android device. Students preparing for JEE Mains April Examination 2019 must solve previous year question papers of last 3 to 7 years. It is because a few questions in JEE Main January 2019 were repetitive from past year question papers. Solving previous year question papers will help you understand the exam pattern and difficulty level. You can download the JEE Main Previous years question papers in PDF format here at the website or DOUBTNUT App. You must read the NCERT books line-by-line for JEE Mains 2019. In JEE Main January exam, some of the questions were directly from NCERT Physics, Chemistry and Maths textbooks. If you are in 12th class then make sure to cover class 11th NCERT textbooks line by line. It will definitely help students to score good marks in JEE Main April 2019. Also, NCERT books can easily give you basic conceptual clarity related to any topic of your JEE Mains syllabus. Students can enhance their problem solving and reasoning skills with the help of NCERT books. Get the complete NCERT solutions for Class 11 and Class 12 at Doubtnut. Right now you are left with a limited amount of time to study. Therefore, it the time to sharpen up the areas of your strengths in which you can actually capture more marks and make real strides. Ignoring a few topics won’t harm your score at all. You focus should be onto revision. If you need help in understanding any difficult topics then follow through our video NCERT Solutions by IIT Professors and Subject Experts. Engineering aspirants can utilize NCERT solutions for understanding any topic. Anyone who wants to ace the examination must put a tremendous level of effort into studying for long hours. You must study daily for 12 to 14 hours. JEE mains examination is one of the most prestigious and difficult to crack examination in India. It has a cut-throat competition and requires a rigorous level of concentrated and continuous preparation. It is important to have a habit of studying continuously for 3 hours. Especially, if you are in your drop year. After 3 hours of studying you can take a small break. Students can go for a walk, listen to music or watch movies during these short breaks. This type of study routine will help freshen up your mind and will help you to concentrate better. It is important to take the mock test before going for actual computer-based examination. You can take the mock test online after 20th March as we’ll be releasing the mock test series for JEE Mains April 2019 Examination. Likewise, it important to solve the previous year JEE Mains question papers and JEE Mains Sample Paper to get familiar with the JEE examination style question and JEE exam pattern. This year the JEE Mains examination will be online, therefore, taking mock test and solving previous year question papers will definitely boost your practice for online JEE Mains Examination April 2019.